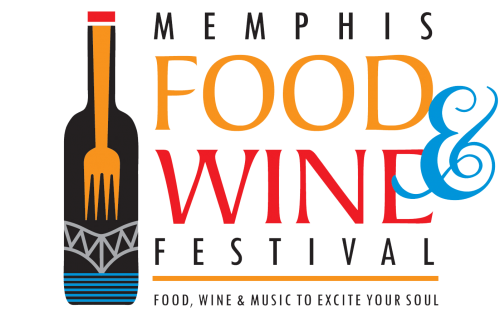 MEMPHIS, TN, August, 2018​ -- Memphis Food & Wine Festival announces additional details for a new course of unique dinners kicking off this fall in different Memphis restaurants. These four Celebrity Chefs’ Dinners will offer attendees a one of a kind dining experience, pairing four renowned chefs from around the country with a team of celebrated local chefs for a culinary collaboration not to be missed. Each dinner will offer a featured winery specially selected by Southern Glazer’s to complement the menu. With huge support from Dinner Sponsors - David Benson/Dan Patterson, Susan & Alan Graf, Ellichman Vein & Vascular Centers, and Radians - proceeds from this special dinner series will continue to benefit FedExFamilyHouse, building on the success of the past two festivals. ​In just two short years, MFWF has raised more than $200,000 for FedExFamilyHouse. Seating for each dinner is limited and interested guests are urged to make reservations now. For more information, please visit our website at ​www.memphisfoodwinefestival.org​.